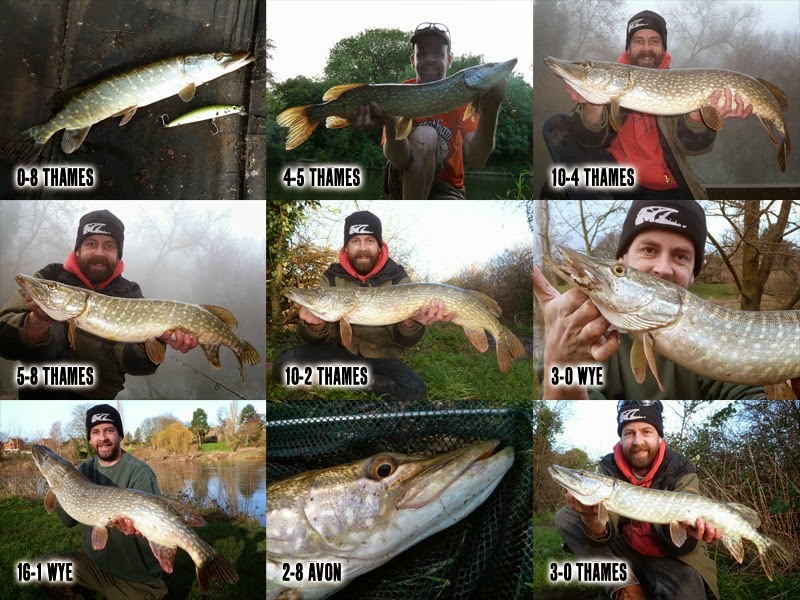 I managed 14 pike for 92lb 11oz and a total of 4 doubles to 16lb 1oz - Failed! I wasn't worried by a slow start, I knew the Wye over December and January would save me - but the floods had other ideas. James had his own challenge after 200lb and 5 doubles, but after a healthy start his campaign was also ultimately finished off with the floods. 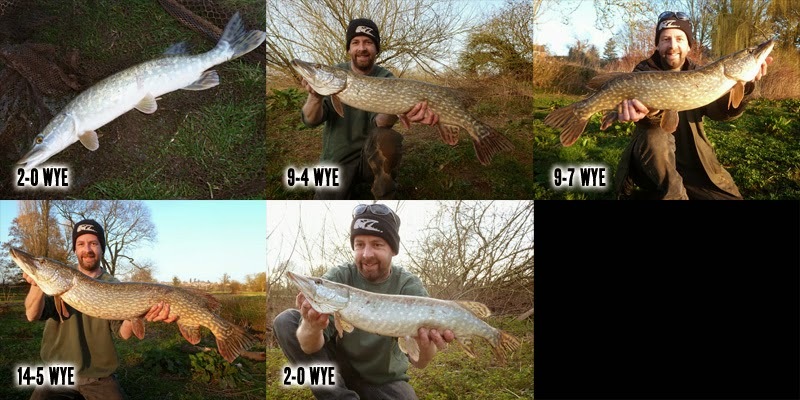 Interestingly Paulos would have come the closest with only 5 trips to the Wye - he landed on some cracking days! I guess timing is everything! If I can get a cheap ticket I might try it again next year, I've got the bug again now. I caught 14 as well, unfortunately only 1 double. Tight lines for next season, looking forward to the updates. Cheers Darren. I say it every year but this season I am starting my campaign earlier... Bit of summer lure fishing is in order! And good luck yourself next season.